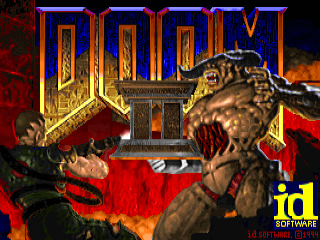 Doom (the original version), is not only one of the best game ever made, but it's also a great example of C code. What they call 'line' is really a wall surface. 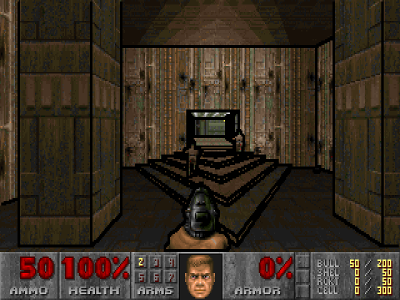 The reason it is a 'line' is because from a logical point of view, doom walls are just 2d lines extruded vertically (they never have slopes). As we would expect, the walls are rendered front to back (function R_AddLine). To prevent rendering on top of previous walls, the code keeps an array of up to 32 ranges (struct cliprange) of already rendered walls. Since the front to back order is guarantied, there is no need for an actual depth buffer. 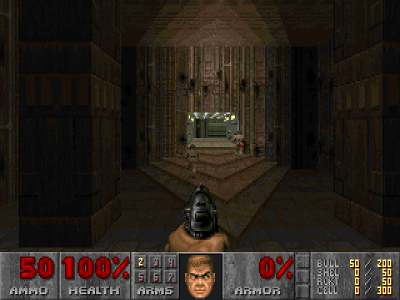 Finally, here is the final result, of me playing doom on a LED POV display. The walls are much easier to see compared to the unmodified game. By the way, me and a friend are working on this project (link: http://www.spino.tech), feel free to ask us any question about it.